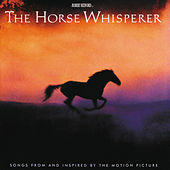 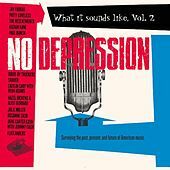 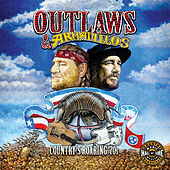 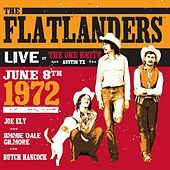 Jimmie Dale Gilmore, Butch Hancock and Joe Ely all got their start in this obscure yet legendary band. 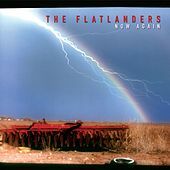 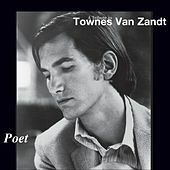 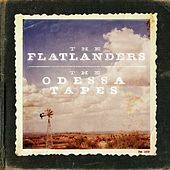 Eschewing the countrypolitan schmaltz of early 1970s Nashville, and exploring a form of country music that took bluegrass, old-timey and bits of psychedelia into account, the Flatlanders recorded music no one was ready for. 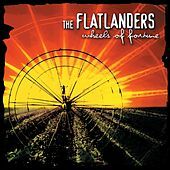 It wasn't until the alternative country boom of the '90s that they started to receive recognition outside of diehard country obscurists. 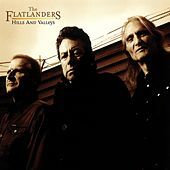 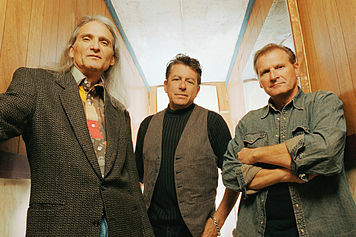 Gilmore, Hancock and Ely all went on to have critically acclaimed and commercially successful careers, but some of their best work was done with the Flatlanders.